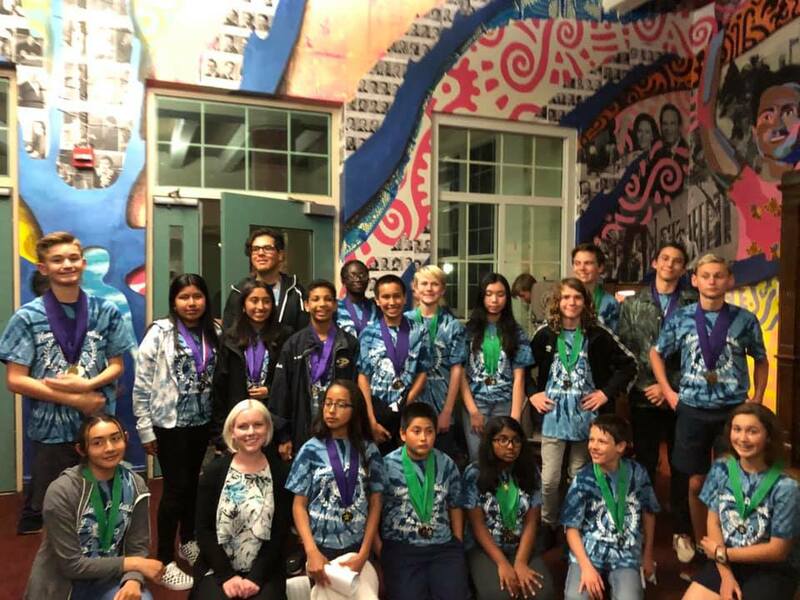 "A Public School with A Private School Approach"
Read More about AB Apps due by 3 p.m.
Congratulations to Santiago's Academic Pentathlon Team. At this year's competition, our Santanas won over 120 medals! What an outstanding job! Thank you Mrs. Le Bautista, Ms. Castrillion and Mr. Guerrero who guided this year's students. 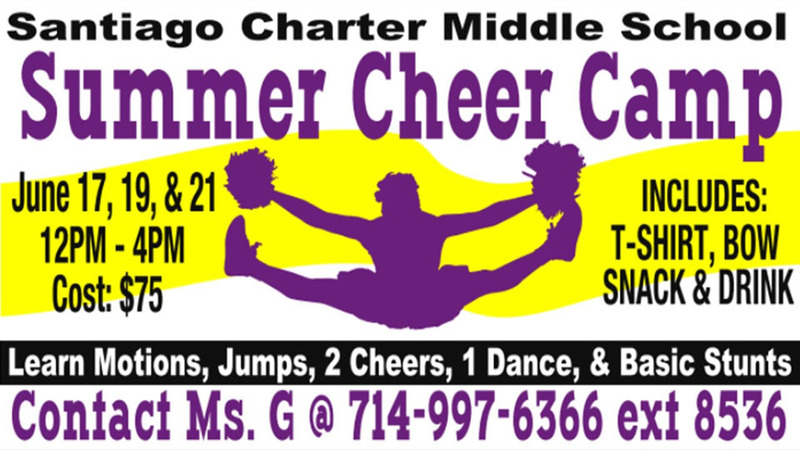 Students interested in Cheer & Spirit Summer Camp may download the PDF here. 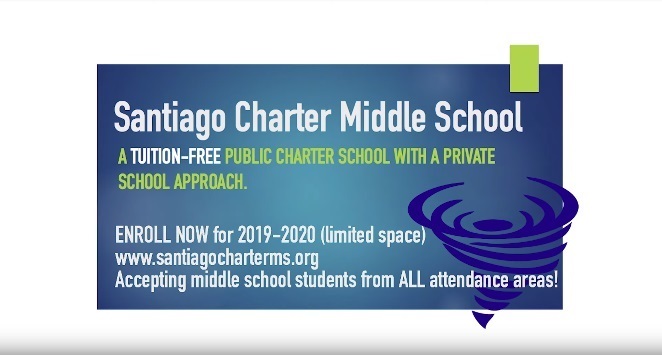 Join us as we share A Snapshot of Santiago Charter Middle School. Interested in visiting our campus? Call 997-6366 to schedule an appointment for Thursday Tour Days. Cannot make the date? We will work around your schedule for the visit. 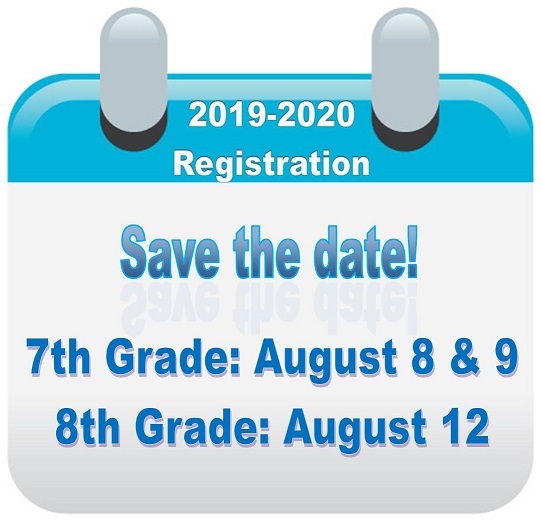 Open Enrollment for the 2019-2020 school year has begun! 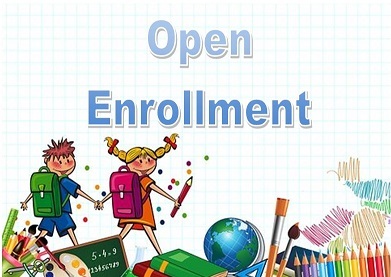 Open Enrollment is for students who would like to attend a school other than their home school, based upon their area of residence. 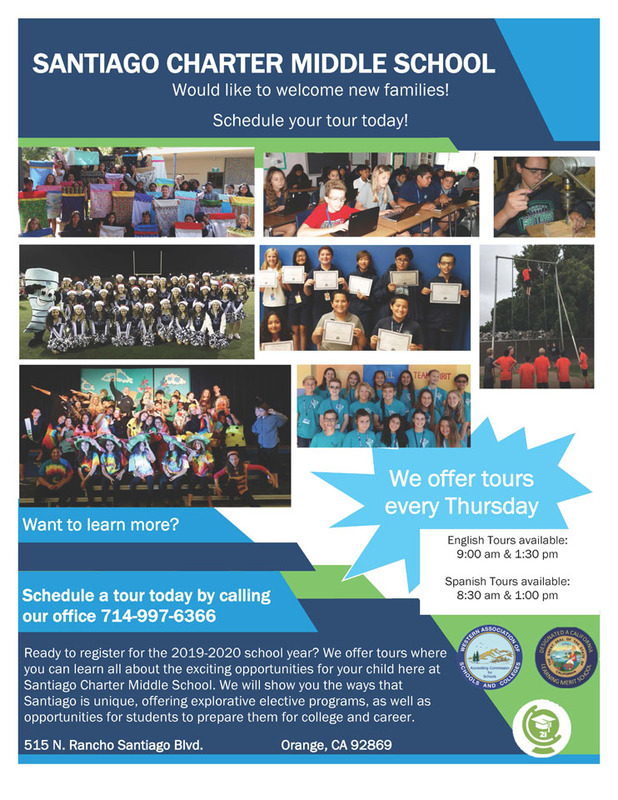 Click on our Open Enrollment link below to enroll your student at Santiago Charter Middle School. 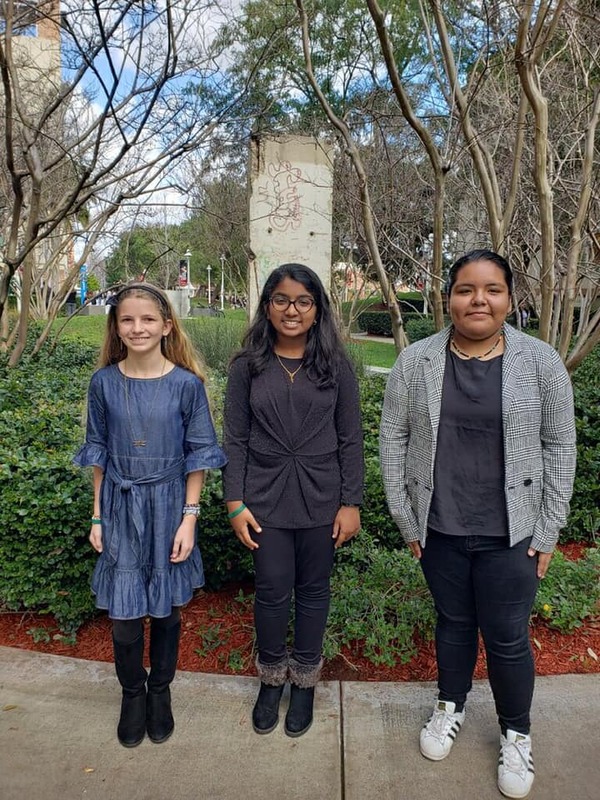 Santiago is proud of our Santiago students Julianna Huffman, Joana Thomas and Marissa Villanueva for being recognized at Chapman University for the 20th Annual Holocaust Writing and Art Contest - and extra congratulations to Joana who scored second in poetry! Congratulations to our Wall of Fame Students! Each trimester an outstanding student is chosen from every department to be a member of the "Wall of Fame." These students exemplify citizenship, scholarship, leadership skills and overall exceptional performance. 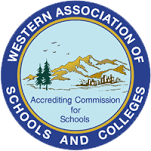 Parents and families are invited to attend as our students are honored at an awards ceremony where they receive a certificate and have the privilege of having their photograph taken and displayed in the library on the "Wall of Fame" for the trimester. Due to Fred Kelly Stadium being closed for renovations this year, OUSD high schools will be promoting at Angel Stadium. 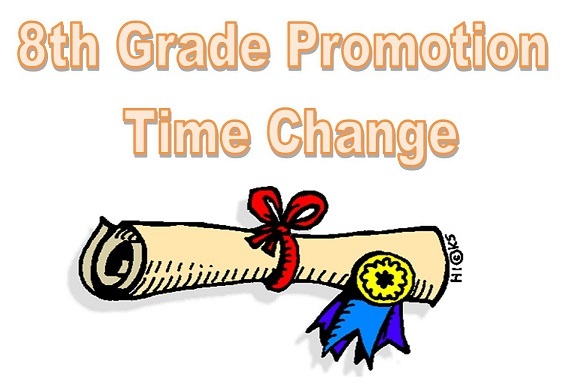 Santiago will be holding 8th grade promotion at 10:00 am rather than 11:00 am on Thursday, June 13th to facilitate parents who will be attending both events. 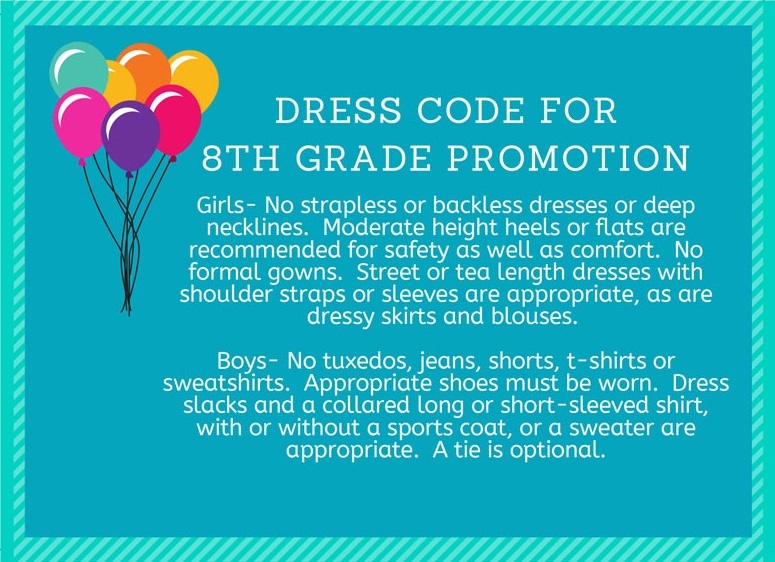 Mrs. Kerkhoff, or visit Josten's and order it online. The price for yearbooks is $38. Santiago hosted about 500 music students on our campus from around the district where students did a wonderful job sharing their talent. Thank you to all the staff and students who participated at this event! 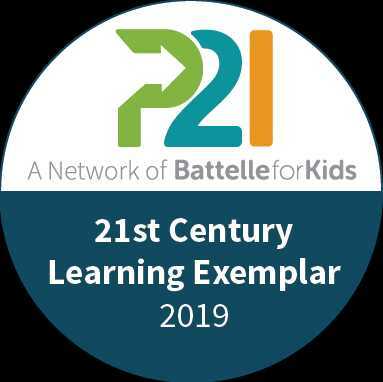 Your feedback matters! 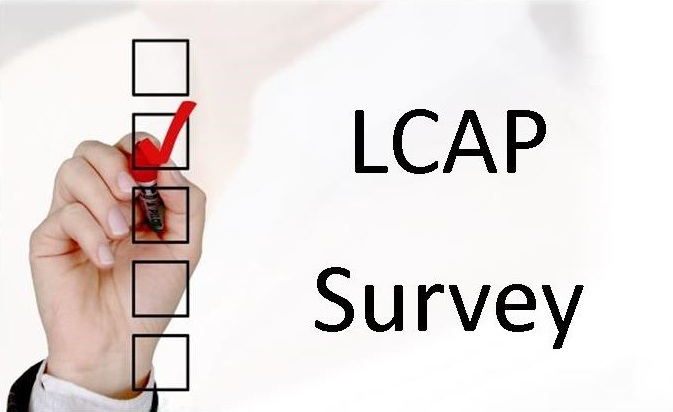 As a state and federally funded school, we consistently utilize the feedback of our stakeholders to develop the Local Control Accountability Plan (LCAP) and the School Plan. 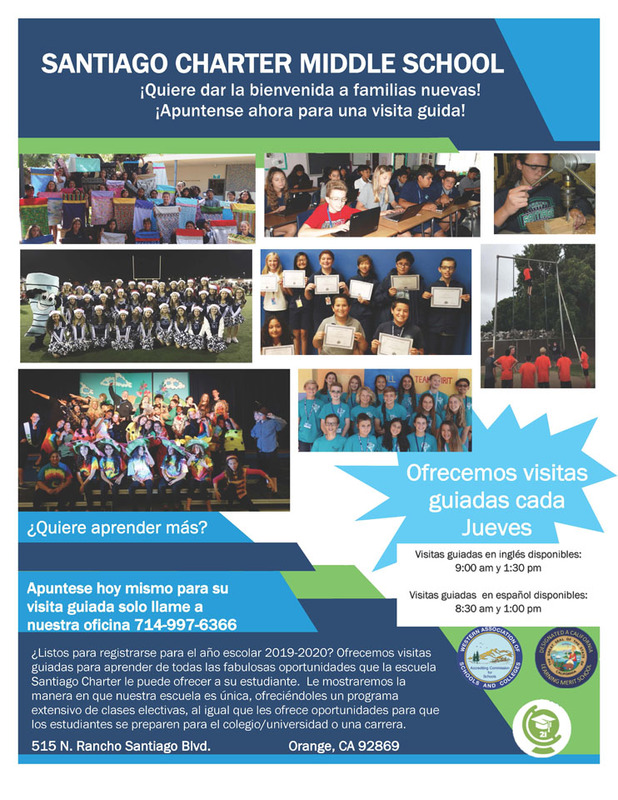 This feedback is inclusive of academic support, social-emotional support and other ways Santiago can further support its students and the community. 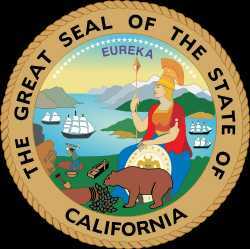 Please utilize the space below to provide feedback to Santiago's administration. 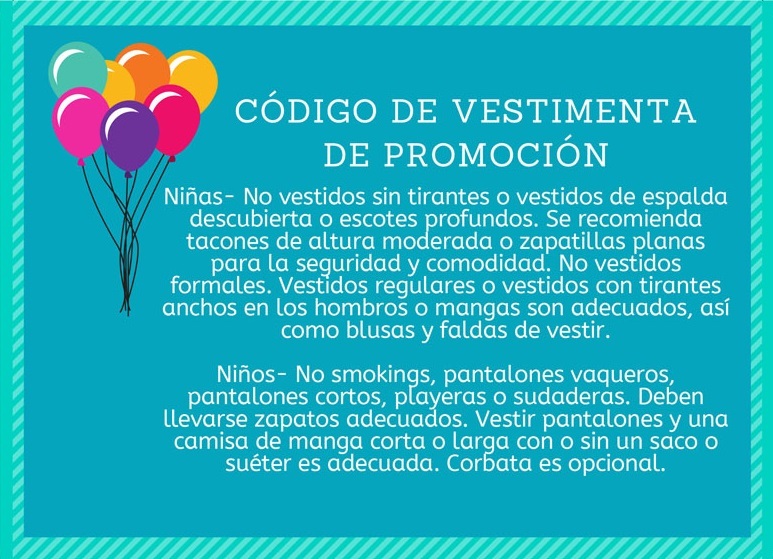 ¡Su cooperación es importante! Como escuela financiada por el gobierno estatal y federal, regularmente utilizamos comentarios de nuestras familias ​​para desarrollar el Plan de Responsabilidad de Control Local (LCAP) y el Plan Escolar. Esta evaluación de nuestros programas incluye el apoyo académico, el apoyo socioemocional y otras formas en que Santiago puede apoyar aún más a su hijo(a) y a la comunidad. Utilice el espacio a continuación para proporcionar comentarios a la administración de Santiago. 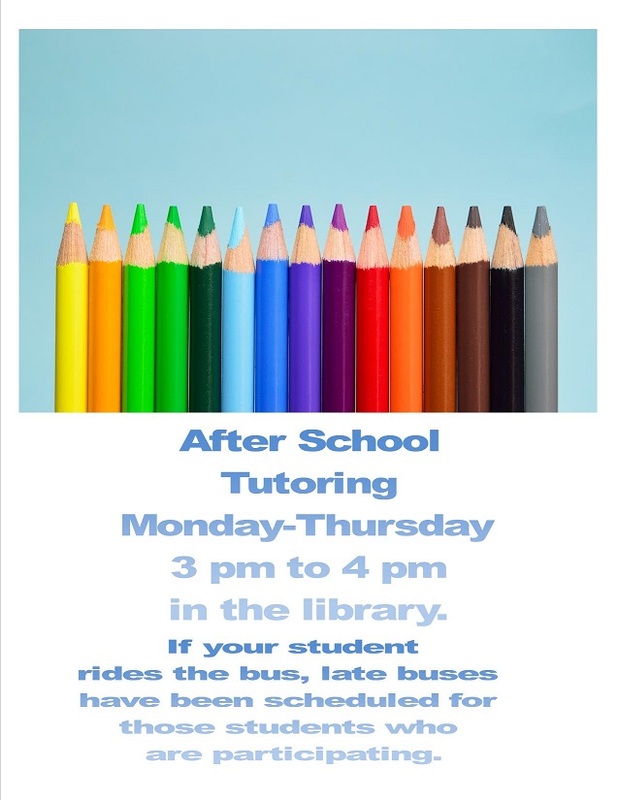 We are looking for parents to help us with various student activities throughout the year. 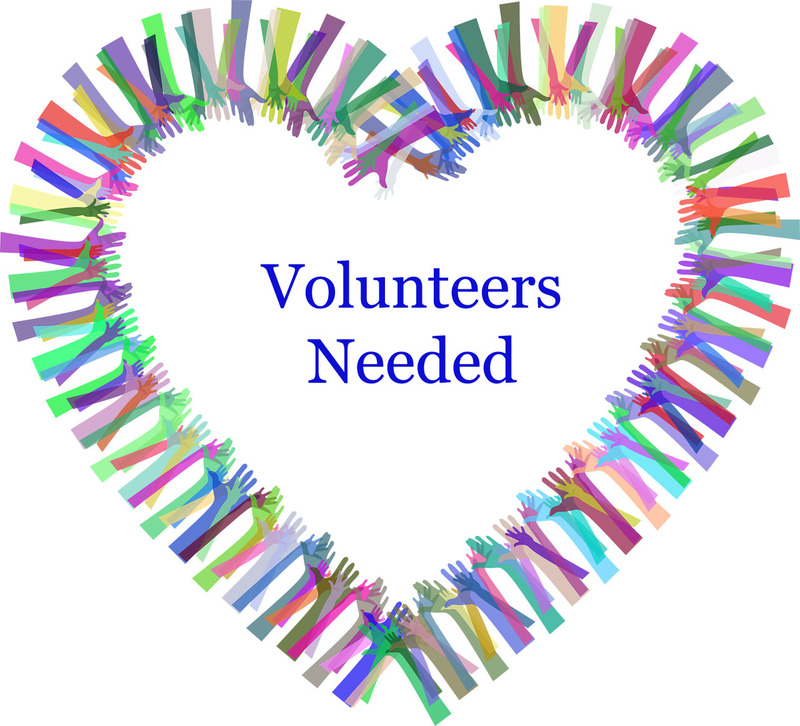 If you are interested in volunteering, please sign up on our Google sheet. Thank you.